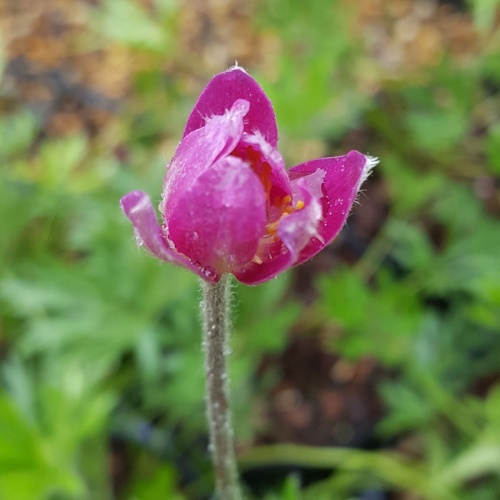 We grow a wide range of perennials including a comprehensive range of Hardy Geraniums and lots of good Ornamental Grasses, not to forget the large number of new, rare and unusual herbaceous perennials, especially those for shade/woodland. 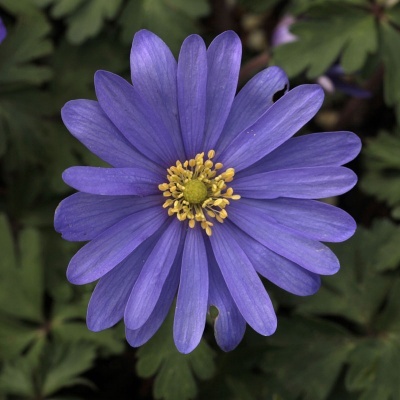 Please use the Refine options on the left or the Plant Selector to help choose, or the Search box at the top of every page to find specific plants, or just enjoy browsing! 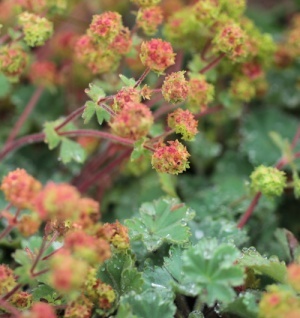 Low mats of blue-grey foliage produce globular heads of white flowers that mature to warm reddish brown seeds that are the most attractive feature. Drained soil in sun. 10cm. 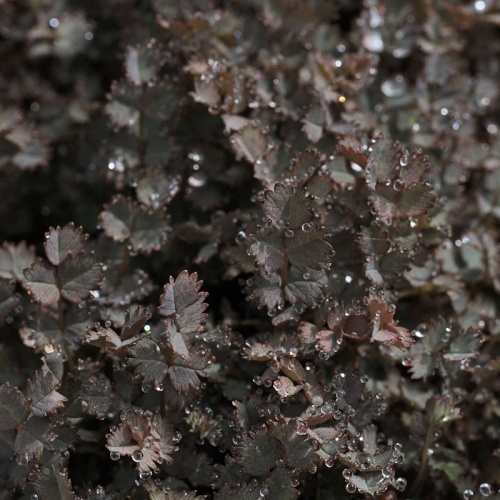 (Collected as A. balcanicus MESE 311) A neat, deciduous, plant with jagged green foliage and stocky spikes of soft pink flowers from green bracts. Drained soil in full sun. 30-60cm. 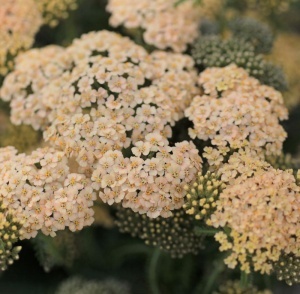 A modern variety with soft flowers of buff-yellow with faint pinkish red tints, "fades" to pink. Drained soil in sun. 75cm. 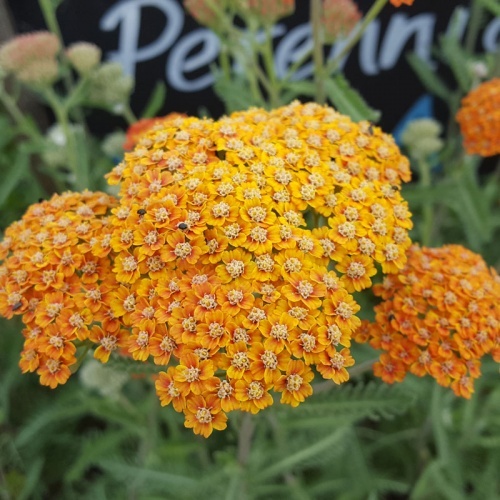 Brilliant light orange flowers with red tints, fade to a soft yellow over lovely greyish foliage. Neat clumps and one of the best in our opinion! Drained soil in full sun, divide and replant every 3 years. 75cm. 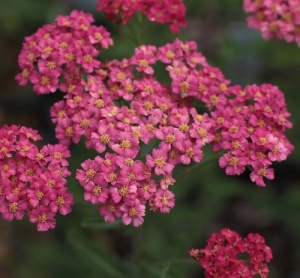 Brilliant pinkish red flowers over grey-green foliage slowly fade but stay a pleasant shade! Drained soil in sun. 75cm. Bright lilac pink heads to 70cm. Cheerful! Drained soil in full sun. 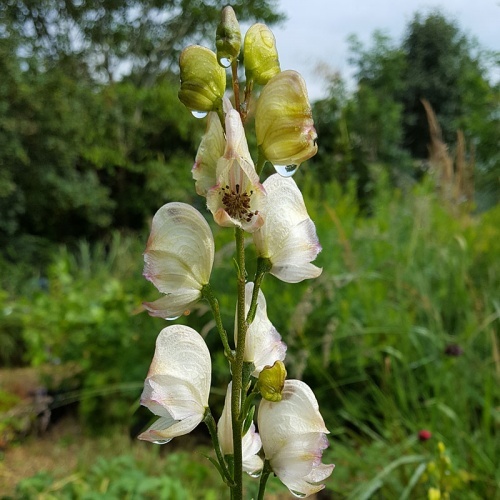 From the Alpine Garden Society expedition to China in 1994 this herbaceous species produces upright stems to c. 1.4m topped with spikes of light green buds that open to ivory tinted pink flowers in summer. Glossy, deep green, grassy foliage a little lusher than A. gramineus. Spikes of creamy white flowers nestle in the foliage. 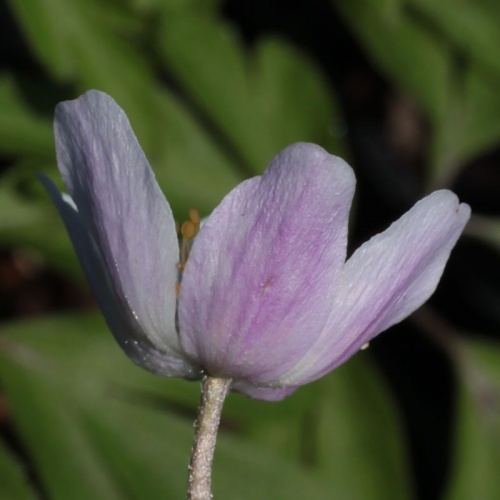 Seems happy in shade or sun, moist-average soil. 30cm. A valuable, evergreen, yellow variegated version. Lovely for its bright winter effect. 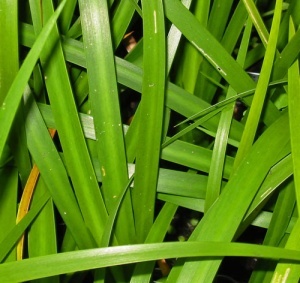 Grass-like arching foliage to 30cm in average to good soil in shade or part sun. 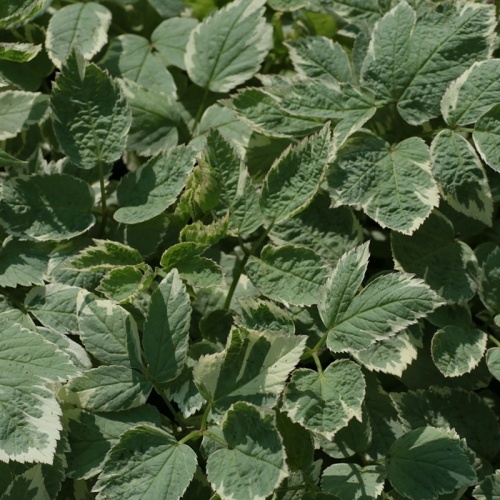 A wonderful groundcover for difficult shady areas in the garden this bright white variegated ground elder is less invasive than it's green relative! Typical heads of white flowers in summer. Spreading. 40cm. 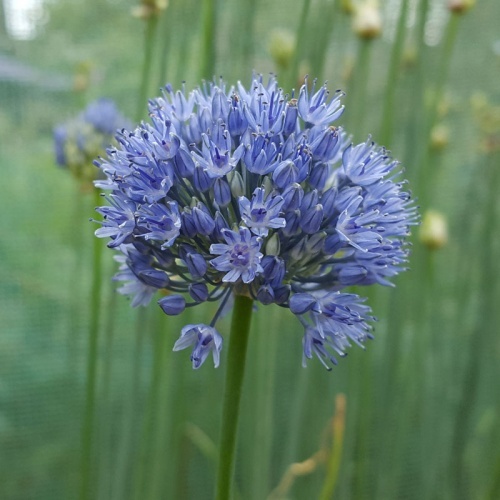 Bright sparkly blue flowers in neat round heads of stems that wave in the breeze in early to mid summer. Grassy leaves that still look ok while it flowers. Drained soil in sun, 45cm. 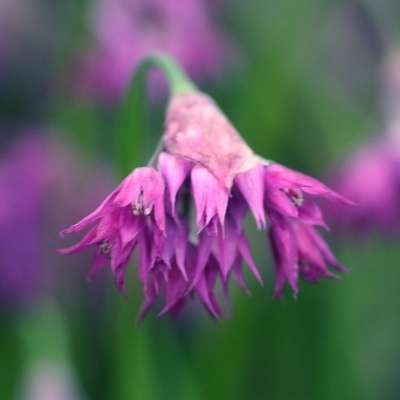 Neat clumps of fine foliage and slender stems topped with open heads of drooping pinkish purple flowers in summer. Delightful. 40cm. Drained soil in full sun. 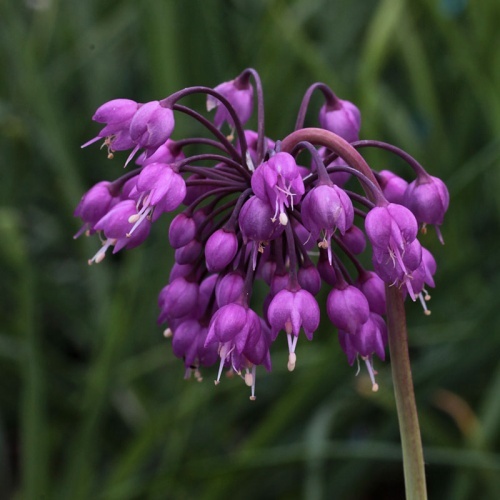 A delightful low growing species producing glowing purple flowers in pendent clusters in spring and early summer. 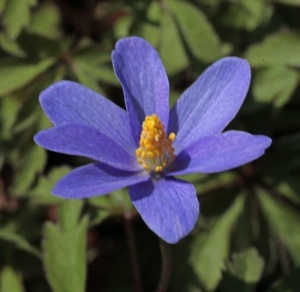 Makes neat clumps of grassy leaves, the flowers slightly taller to 20cm. Drained soil in full sun. Marshmallow. Clumps of upright stems clad with grayish leaves and topped with spires of palest pink flowers with darker middles in summer. 2.4m. 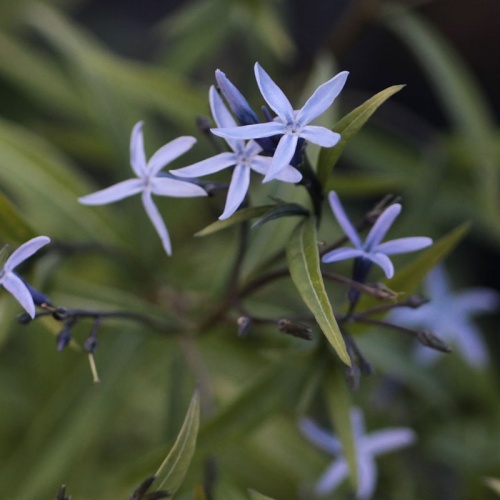 Tight clumps of upright stems topped with clusters of starry, porcelaine blue flowers in late spring and summer to 45cm. Broad, fresh green leaves that turn yellow in autumn. Drained soil in sun. Seedlings from the excellent Amsonia 'Ernst Pagels'. 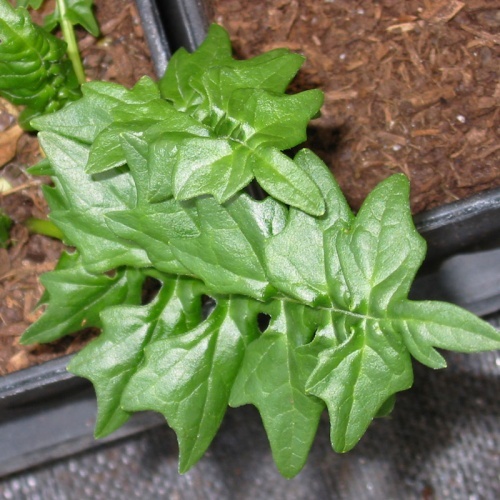 It has proved very fertile and produces strong seedlings. 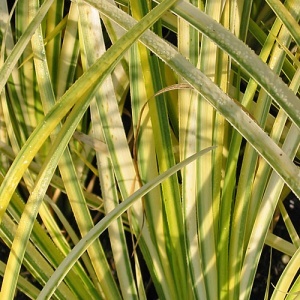 Hopefully tall, willowy plants topped with large light blue flowers and good autumn colour. 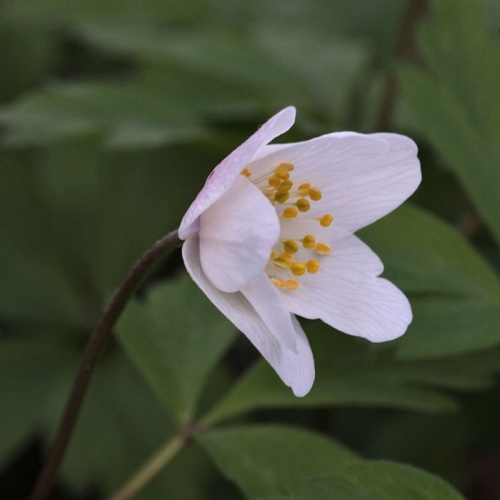 The classic late winter flowering wood anemone. Low growing and flowering November to April depending on the weather! Easy and hardy. 10cm. 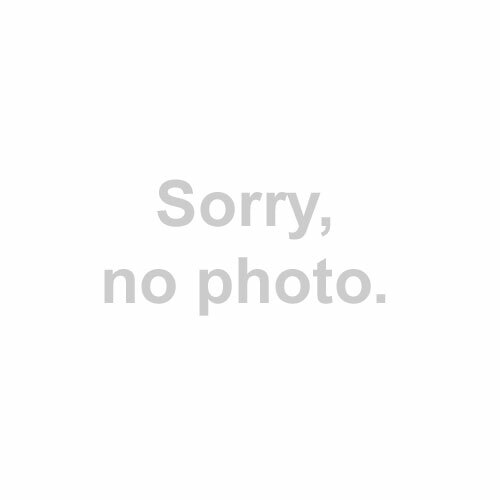 Neat clumps of narrowly divided leaves and pale ceamy yellow flowers to 25cm in spring. Well drained soil in sun, ideal for rockery or the front of a border. The rich magenta-red form of this American species. 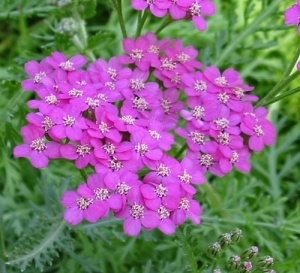 Neat clumps of deeply divided leaves and clusters of cupped flowers on stout stems to 20cm. Good, drained soil in full sun. AGM An older form with masses of good sized lavender blue flowers to 20cm in spring. Reasonable soil in shade or part shade. 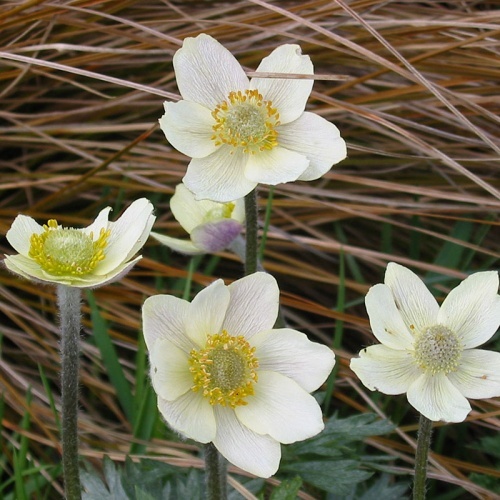 A lovely soft pink flush to the white flowers gives this a more delicate look than some of the other "pink" forms of wood anemone. Reasonable soil in shade. 15cm. 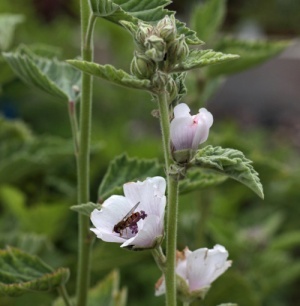 Delightful multi-petalled, open, single flowers start white and flush rose-pink over clumps of dark green foliage. March to April. Decent soil in the shade of deciduous trees! 15cm. 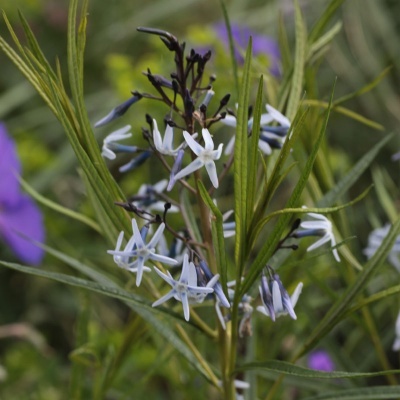 A desirable form with semi-double brilliant white flowers that develop a rich royal blue eye as they age. Sells on sight! Decent soil in part or light shade. 15cm. A pretty selection of Wood Anemone with white flowers with a pink reverse. The white flushes pink as the flower ages eventually turning deep pink. Good soil in light shade, 15cm.